Keep cartons and other packaging materials handy and organized with Carton Racks from IAC. 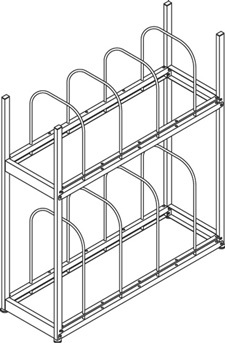 Built from heavy-gauge steel and finished with a durable powder coat paint, these racks are built to last. 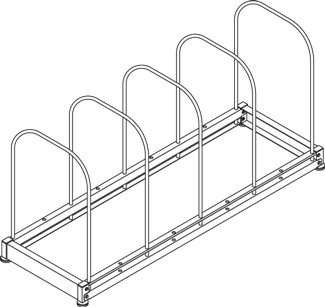 Tube steel dividers are removable and positionable in 6" increments.